For three days beginning Wednesday, Dec. 12, SAE International invites the public to ride in a self-driving vehicle from Perrone Robotics at Babcock Ranch. The event will be held with partnership from Florida State Senator Jeff Brandes, Velodyne, LimeBike, AAA and Transdev. For three days beginning Wednesday, Dec. 12, SAE International invites the public to ride in a self-driving vehicle from Perrone Robotics at Babcock Ranch. The event will be held with partnership from Florida State Senator Jeff Brandes, Florida Chamber of Commerce, Velodyne, Lime, AAA and Transdev. This second “SAE Demo Day” is an opportunity for the public to experience self-driving technology and share their feedback about the experience. SAE International seeks to understand the public’s perception toward self-driving technology through this event. Riders will be asked questions before, during and after the ride about their experience and their comfort level with autonomous vehicles. The information gathered will allow SAE International to identify areas to improve public education and understanding of self-driving vehicles. Florida State Senator Jeff Brandes will be on hand during the public Demo Days. “I am excited that SAE International is continuing to bring this self-driving “hands off” demo across Florida. We had a wonderful experience in Tampa. Now, the residents and future residents of Babcock Ranch will be able to experience this technology and provide feedback for what they want to see in their community as we move towards a shared, electric, and autonomous future. I look forward to SAE International and Babcock Ranch casting a bold vision for this future,” Brandes said. 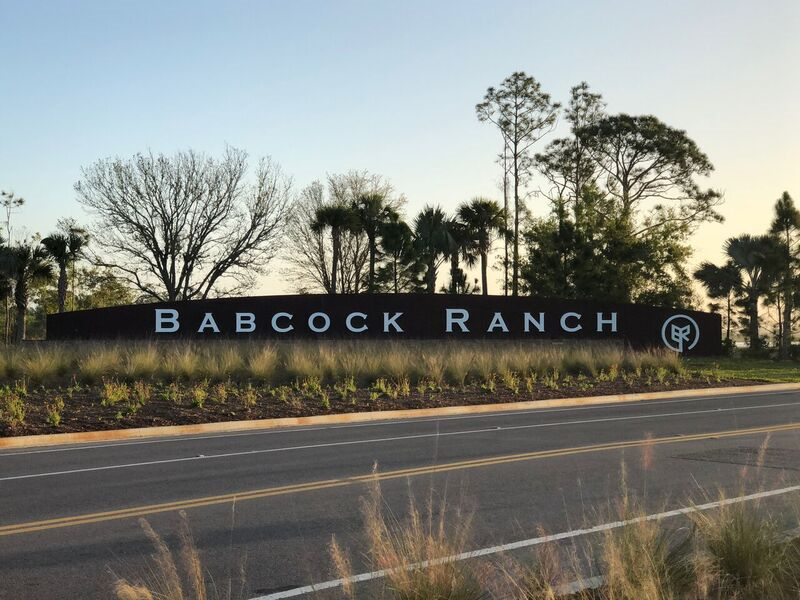 Located in Southwest Florida just north of Fort Myers, Babcock Ranch features the largest solar-plus-storage system operating in the U.S. today. “At Babcock Ranch we’ve been preparing for the future of transportation from day one – which makes it the perfect location for this event,” said Syd Kitson, Chairman & CEO of Kitson & Partners. “With autonomous shuttles already in operation for more than a year, Babcock Ranch is serving as a living laboratory for cutting edge technologies that will completely transform the way we all live." 9:30 a.m. – 1:45 p.m. Upon arrival check in at the welcome desk. To see quotes from all Demo Day partners, please CLICK HERE.